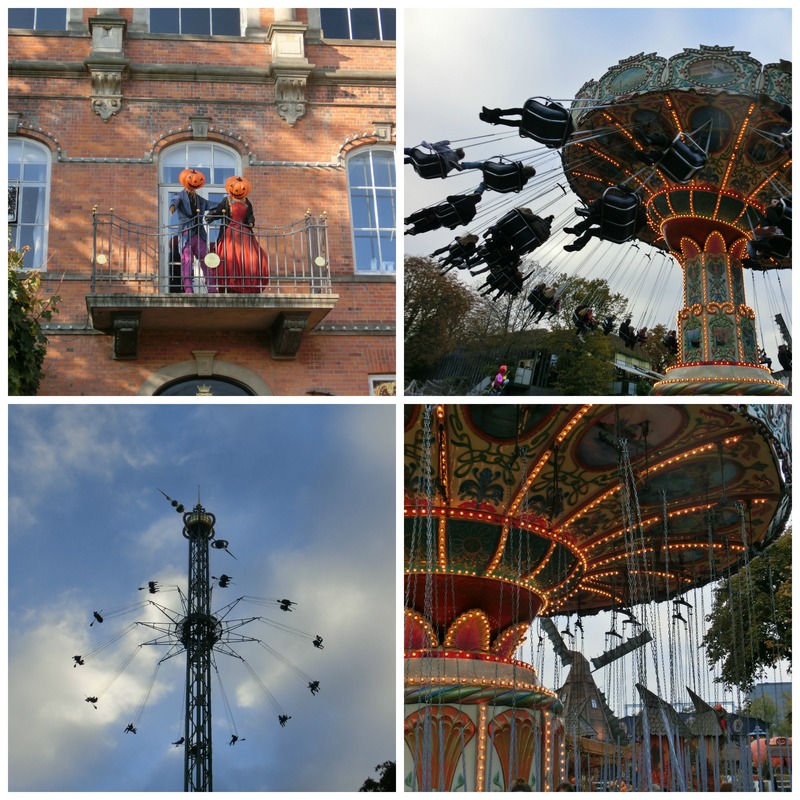 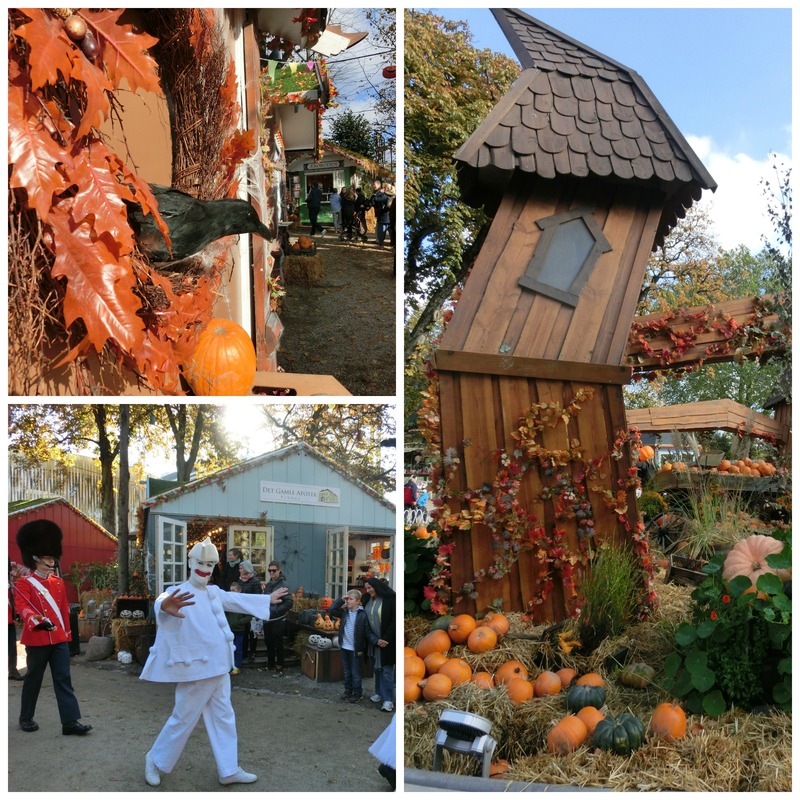 I love Tivoli and the autumn/Halloween opening is no exception. 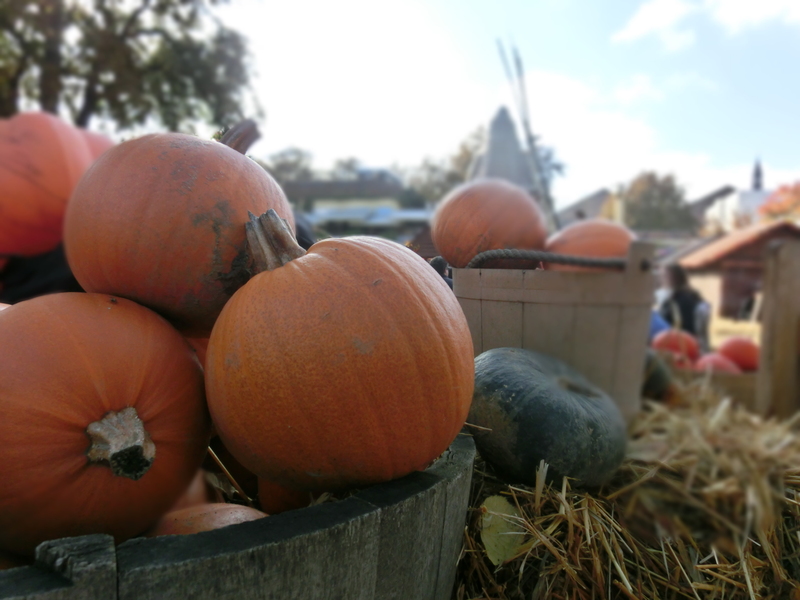 Blue skies today made it even more perfect. 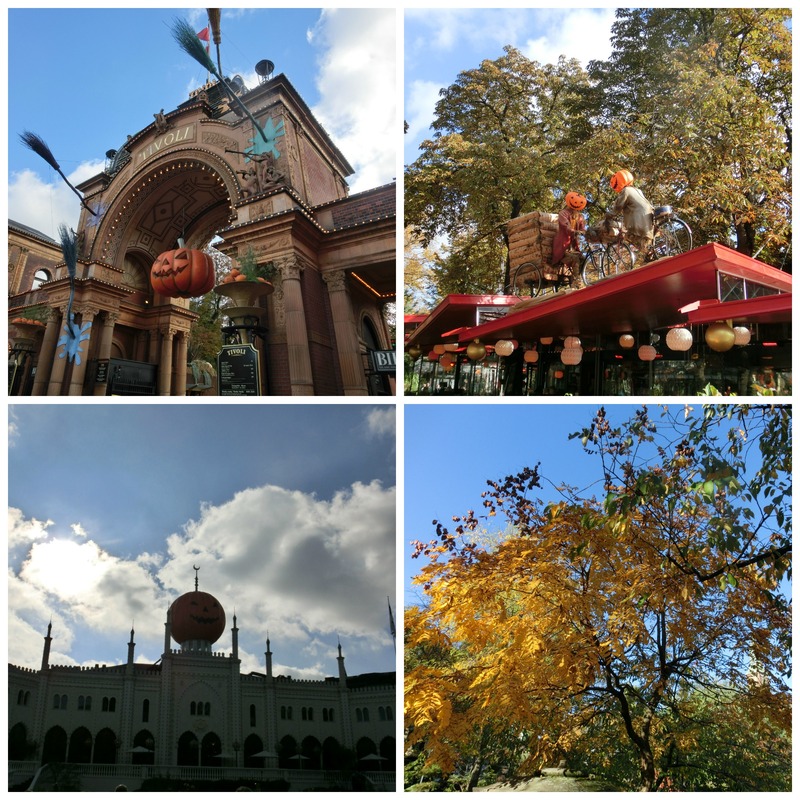 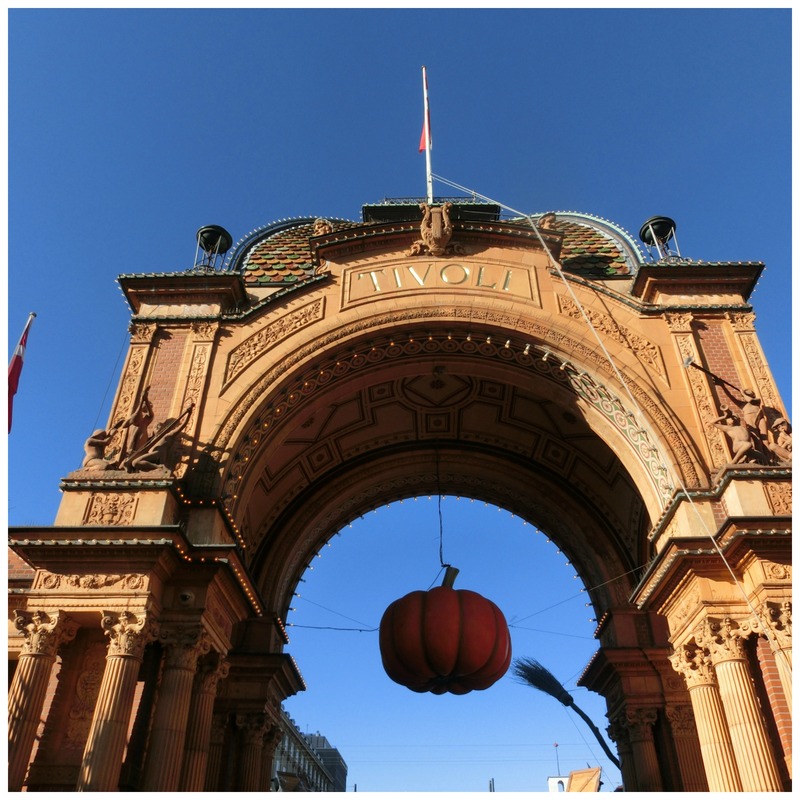 Tivoli is open until 27th October and then closed until the Christmas opening.